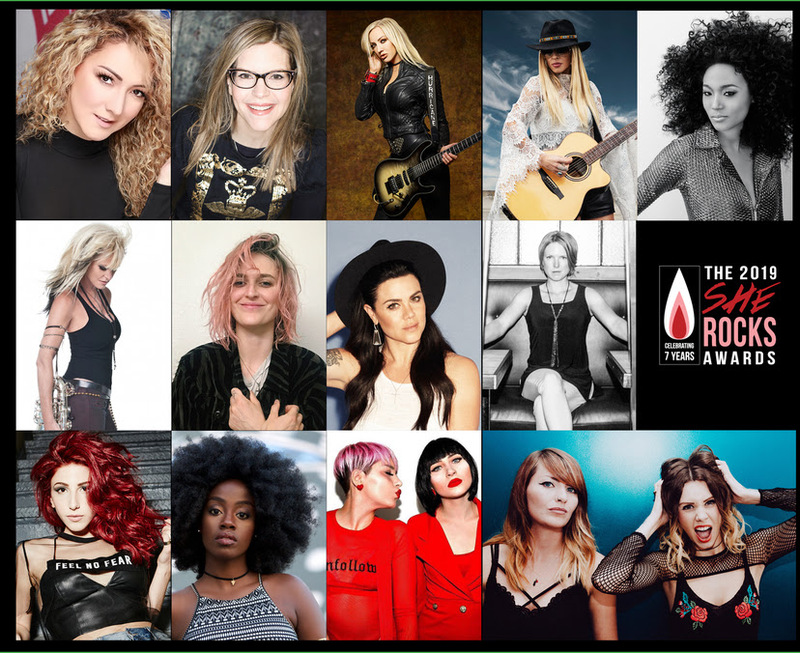 PERFORMERS FOR THE SHE ROCKS AWARDS ANNOUNCED – GET YOUR TICKETS NOW! And of course, our incredible house band Rock Sugah featuring Divinity Roxx, Kat Dyson, Drin Elliot and Benita Lewis. 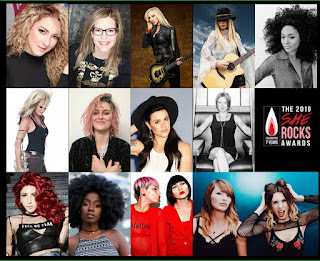 So join us for amazing music, inspiring stories and fun surprises. And yes, men are welcome too!